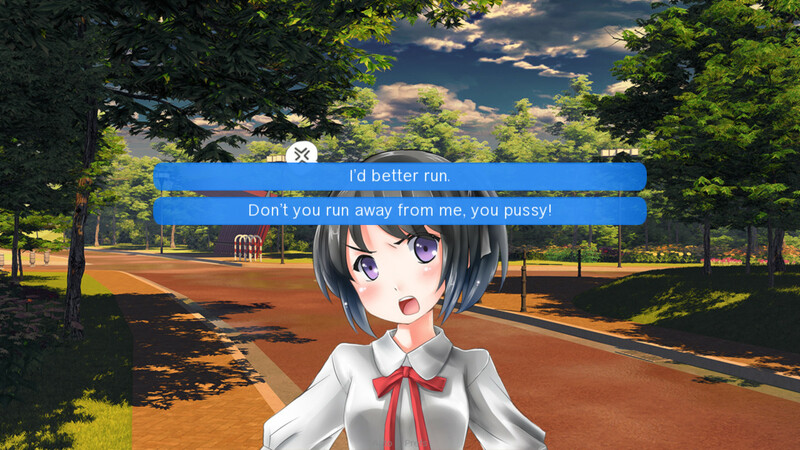 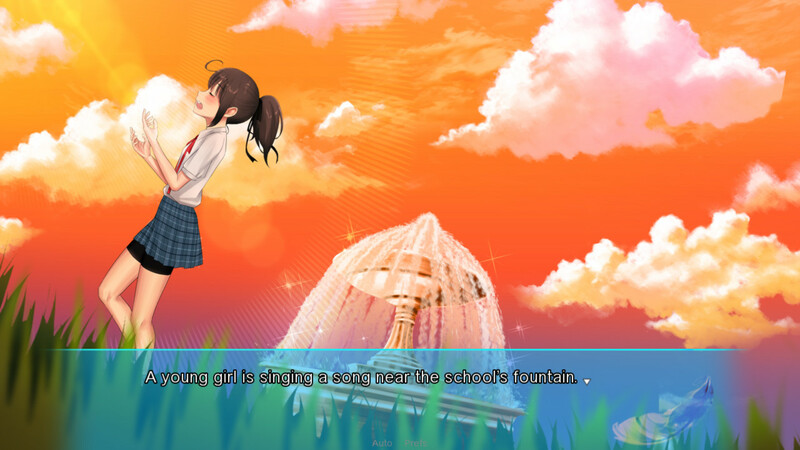 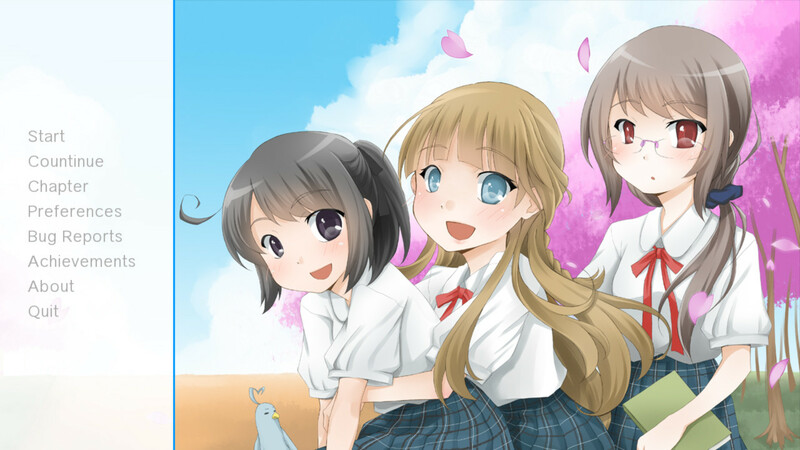 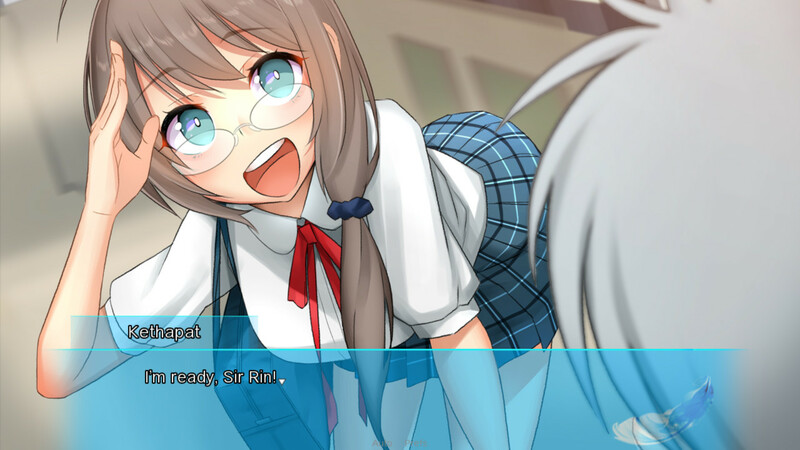 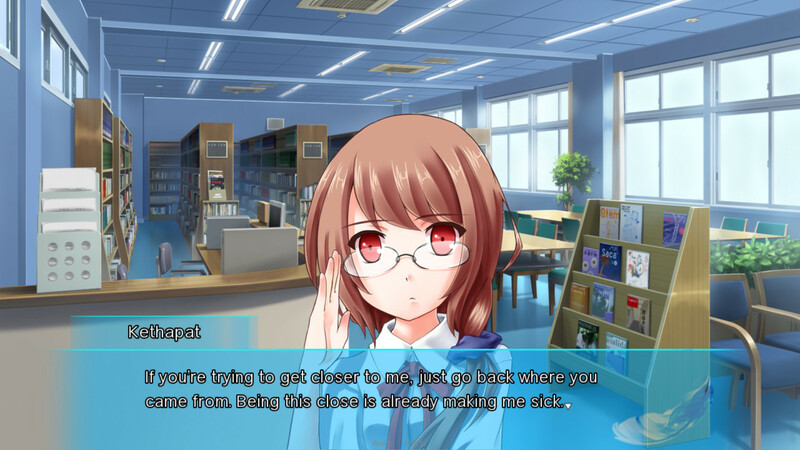 Blue Bird is a Visual Novel following the lives of four youths. 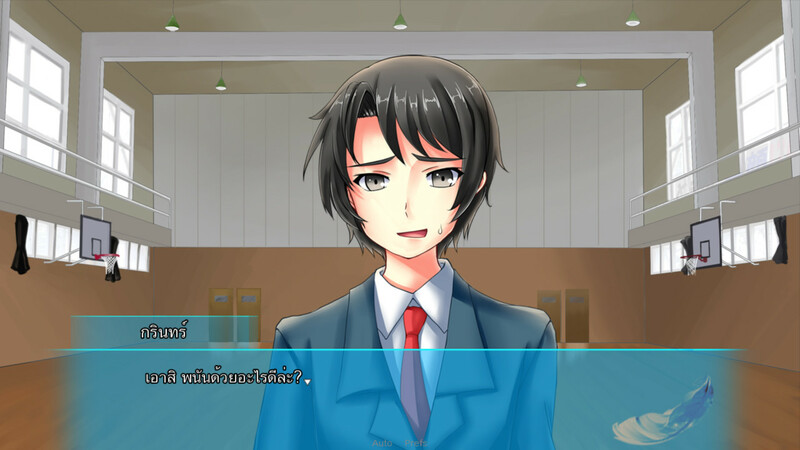 The protagonist, Karin, lost someone very dear to him in his childhood… Yet thanks to fate, he meets a young girl who will change his empty life and give it meaning. 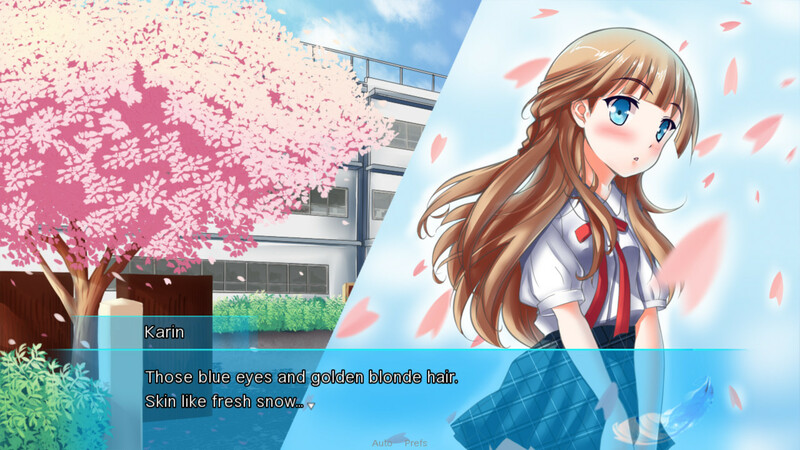 Be a part of this love story and help lead Karin to a bright future!